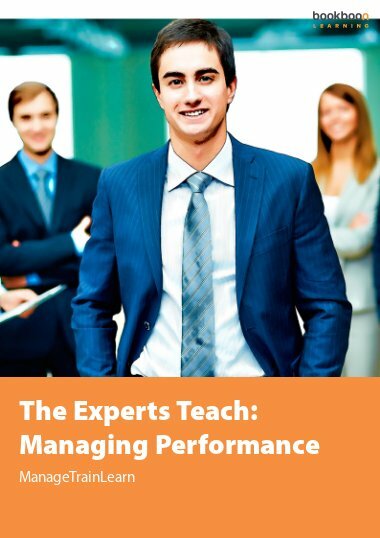 This excellent study book briefly and clearly describes how you can help your Mentees in the most effective and respectful way. You’ll learn it The Solution Focused Way: with hope and energy. Enjoy! Ella de Jong is an experienced teacher who knows what works in learning and putting your skills at work. 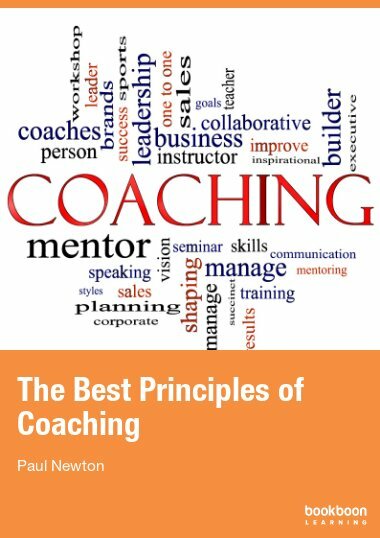 This book briefly and clearly describes how you, as a Mentor, can help your Mentees in the most beautiful way. It will help you understand the value of each step. It describes the attitude and skills you need. 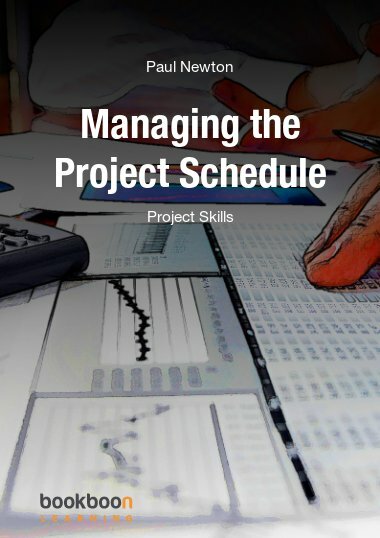 You will be able to know the level of your competence and how much you still need to work on. You’ll learn it The Solution Focused Way: with hope and energy. Due to its framework, it has become an excellent study book. As a colleague I’ve mentored new teachers. 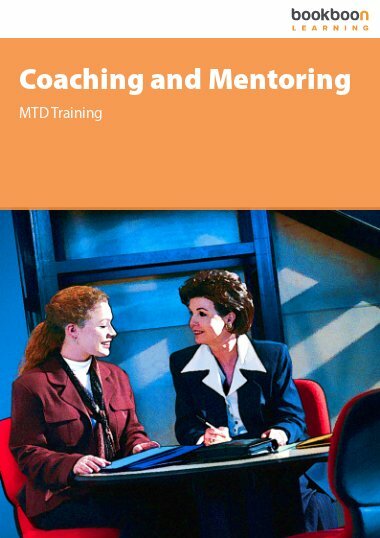 As a coach I’ve heard about the need for mentoring in the business world. As an uncertain person in a new working environment I’ve needed mentoring for myself. As a friend I’ve noticed the need of mentoring in the creative, artistic world. As a mother of two teenagers I’ve heard a lot about the mentors they’ve met during their school years. 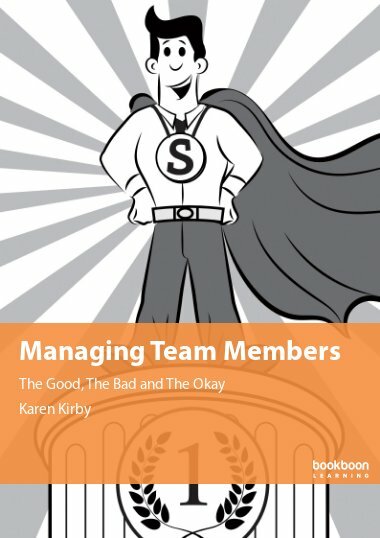 As far as I know this is the first book about Solution Focused Mentoring. I’d like to make you familiar with the idea in a brief way. Therefore it’s necessary to leave some important issues about the Solution Focused insights on a shelf. I really wanted it to be as brief and clear as possible for you. Brief enough to read it over and over again, clear enough to understand it instantly. 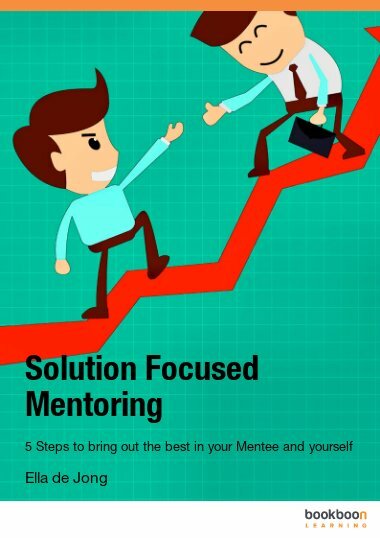 Meanwhile you can contact me for any question about Solution Focused Mentoring, The Solution Focused Approach, Solution Focused Coaching & Counselling and Helpful Communication Skills. 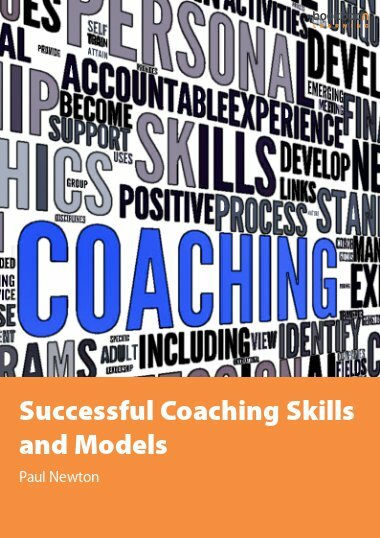 My workshops and training are tailored to your learning desires. There will always be personal elements in it, like in this e-book. There will be a lot of original and creative assignments in it. In the end you will be smiling, I assure you!